ESI: Beacon 2017, our first TEAM Science Week, engaged 25 middle schoolers in July 2017 in hands-on learning with a mix of technology, field exploration, artistic expression and teamwork. 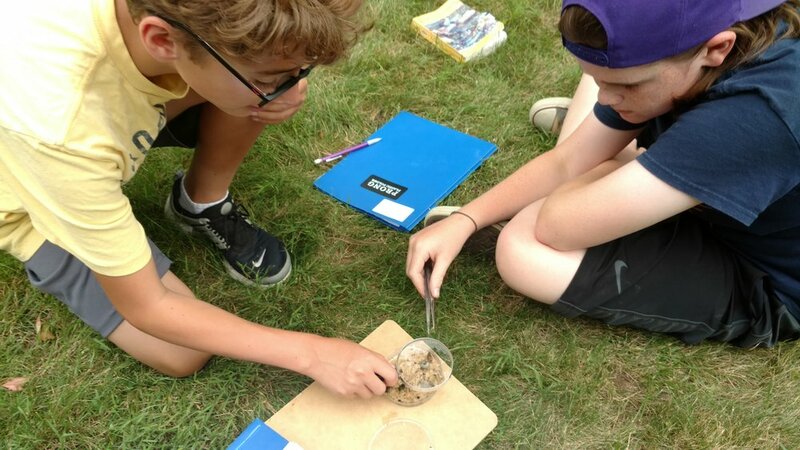 Led by Clarkson biology Professor Stefanie Kring, and Rombout Middlle School science teacher Jeanette Lynch, 6 teams of students tested water samples from a local pond at Stonykill Farm for levels of phosphorous, nitrogen, pH and other parameters to deliver a scientific assessment of aquatic health. Each team then created a presentation with recommendations to the farm on potential ways to enhance the pond water quality. Based on results of testing, student investigators recommended that the farm consider relocating manure piles or creating runoff buffers to improve water quality parameters of the pond. The goal of ESI:Beacon 2017 was to empower young scientists by launching a real-life investigation into a local water quality quandary, in partnership with several local organizations. 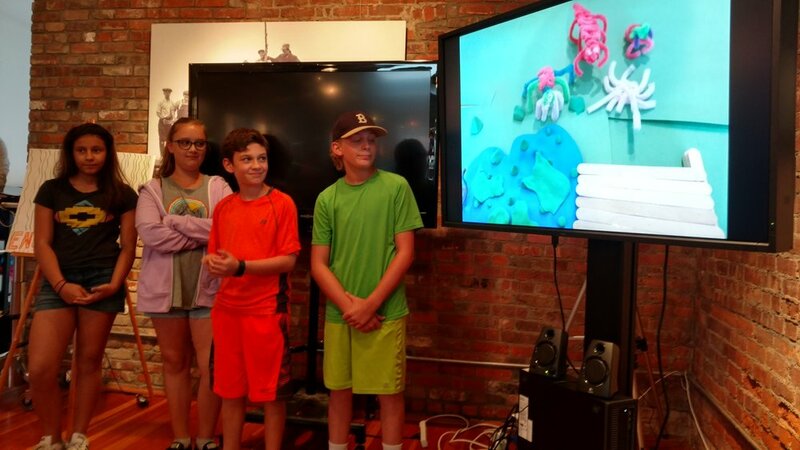 Summer programs connecting fun with science in the Hudson River Valley where technology, environment, art and media (TEAM) come together to inspire the pursuit of STEM. Please stay tuned for future TEAM Science programs!